For information on how to get involved with the magazine, or with article ideas, email us at kpdrisco@syr.edu. If you’re interested in writing for our website, email hsmalach@syr.edu. For business inquiries, email cmcanete@syr.edu. 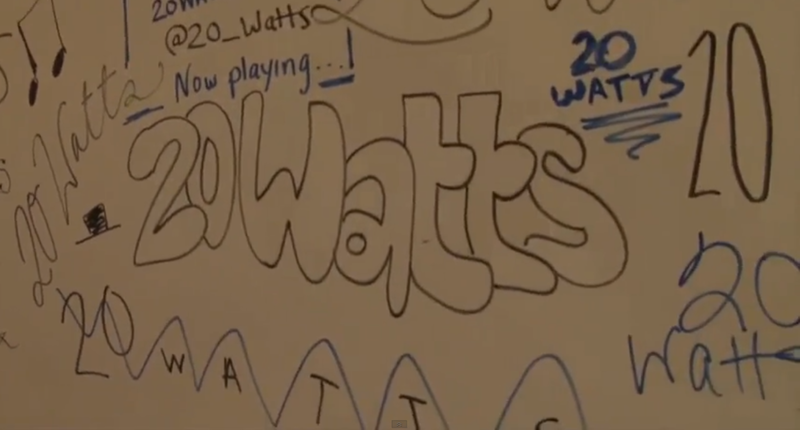 Follow us and tweet at us @20_Watts and like us on Facebook for updates.